Caroline and Adrian have created five luxury rooms for you to choose from, each room is decorated to a high standard and has LCD/LED digital televisions. 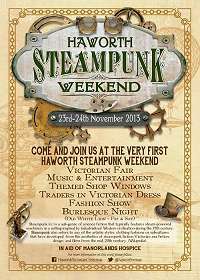 Every year there are many events going on in and around Haworth. To coincide with these event we decorate our guest house for all our guests to feel a part of these events. 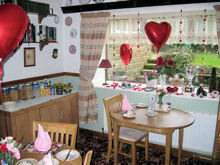 Please click on any of the events to see images of the Rosebud cottage during these events which range from Valentines Day to Halloween. Jive Dancing and Marching Pipe Band on parade and realistic re-enactments. 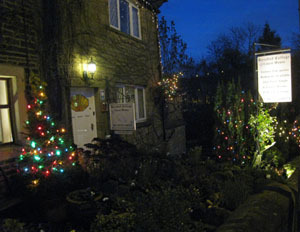 Why not start your Christmas shopping early in Haworth there is something for everyone. Special event weekends start from 12th November. The Main street is full of spooky things to see and take part in. 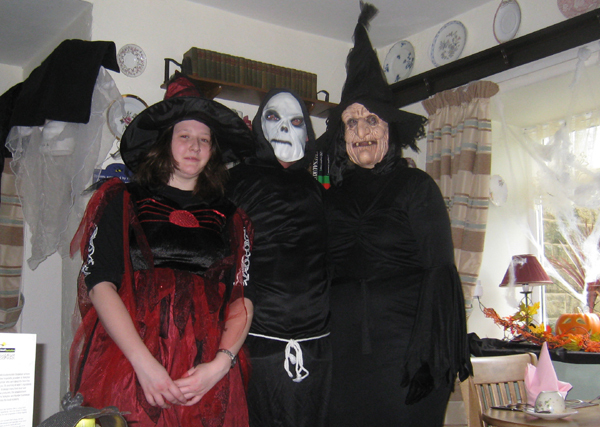 Join in the scary parade with us on Sunday evening on Main Street. All the village shops and pubs embraced this exciting event in 2013 and were sure it will continue in 2014......Dates will be posted as soon as we know ! !